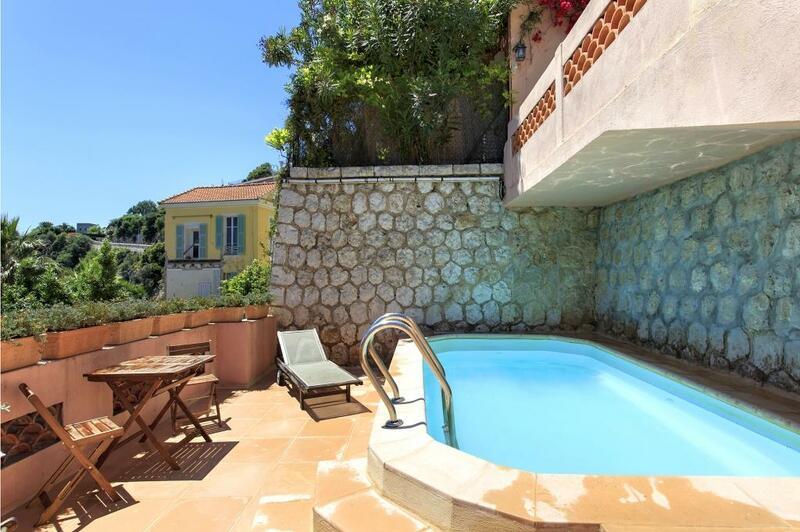 Located in the beautiful region of Villefranche, this spectacular villa has been recently resorted to its former glory. The property stands as one fantastic house with views overlooking bay of Villefranche towards St Jean Cap Ferrat. The property is withing walking distance of the old port and its many incredible restaurants. 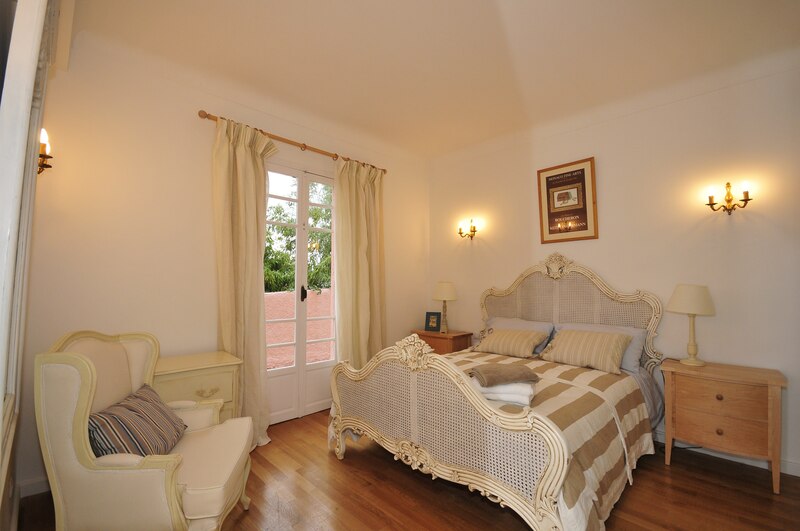 The villa comprises of 4 beautifully designed double bedrooms as well as a single bedroom. 3 of these bedrooms have an en-suite bathroom with the other 2 sharing a bathroom off of the hallway. The large lounge area provides a wonderful setting for socialising and entertaining whilst being surrounded by the highest quality furnishings and decor. Accompanying the lounge is a fully equipped Clive Christian kitchen. 3 terraced areas are featured with the property giving guests an expansive range of places to enjoy the sunshine or al fresco dining opportunities. There is also a saltwater swimming pool to enjoy.